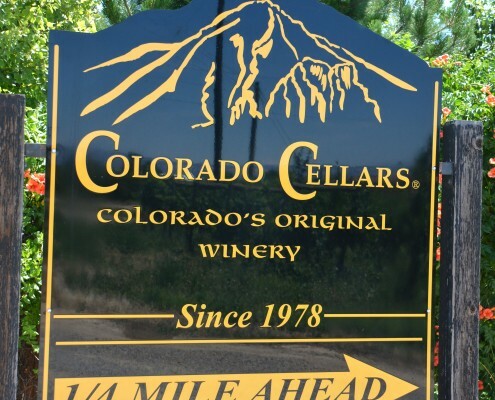 Colorado’s oldest and largest family-operated winery, Colorado Cellars was begun in 1978 and now boasts a total of about 450 acres. 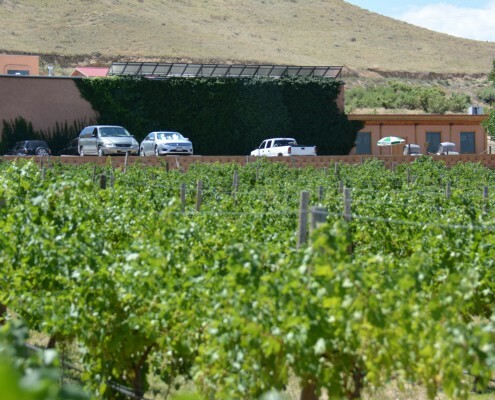 Colorado Cellars sells wine under four brand labels: Colorado Cellars, Colorado Mountain Vineyards, Rocky Mountain Vineyards and the Orchard Mesa Wine Company. 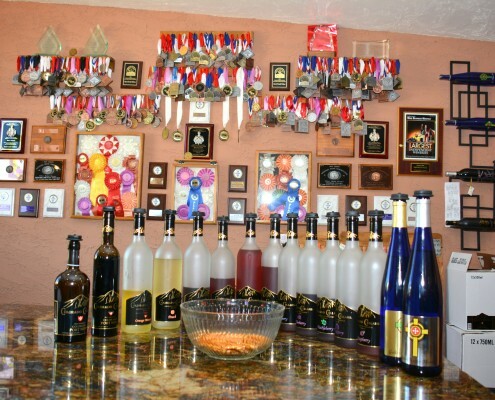 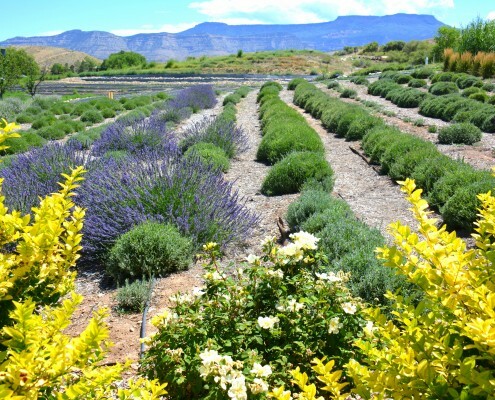 Colorado Cellars wines have been awarded hundreds of national and international awards in their 30-year history. 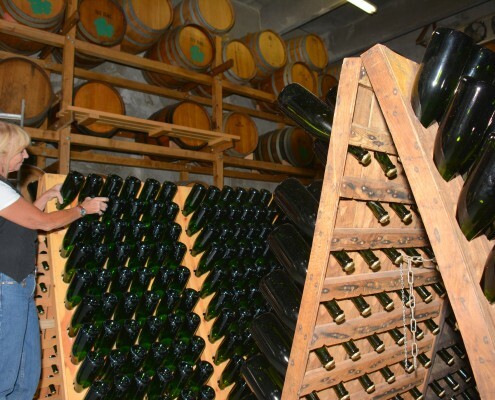 The winery also boasts several wine-based foods and dessert toppings.